Today’s high: 22º | Musings of a marginally sane feline-appreciating female. I ventured outside long enough to get some snow off my car, and that was it. How to deal with weather this miserably cold? Stay inside, read, and make the best cheese grits ever. The trick is using chicken broth instead of water. And the chipotle sauce gives it a nice heat without it being too hot. Perfect for a freakishly cold day. If you can get hold of chipotle cheddar cheese, that works really well. (My market is hit or miss on having it in stock.) I also have some chipotle gouda in the fridge and now I’m wondering how that would work. Tomorrow’s high will only be 36º! 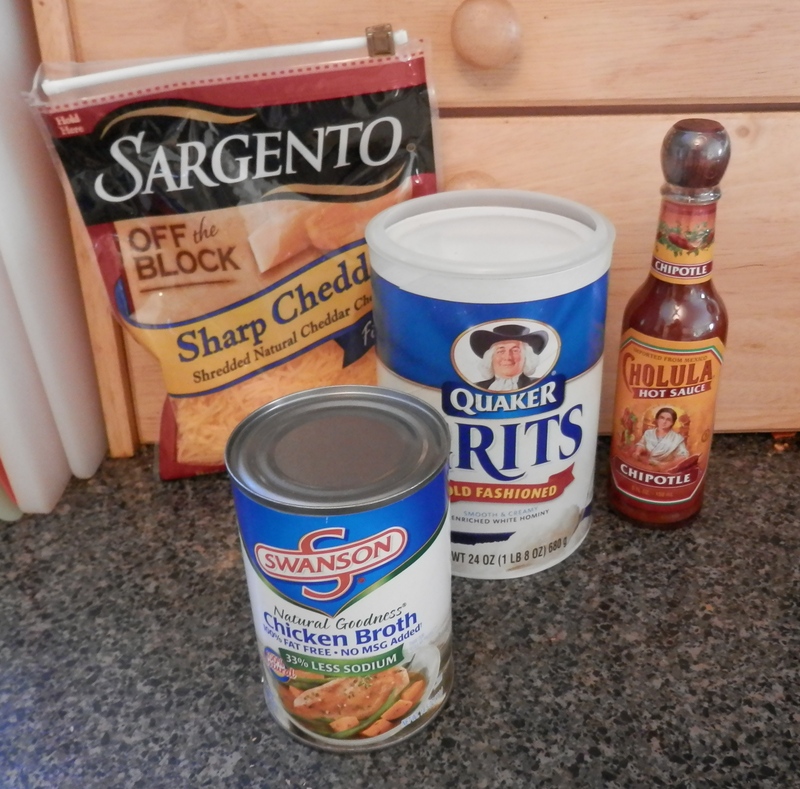 This entry was posted in Cooking and tagged 365 Photo Project, Cheese, Chipotle Sauce, Cooking, Food, Grits, Photos. Bookmark the permalink.